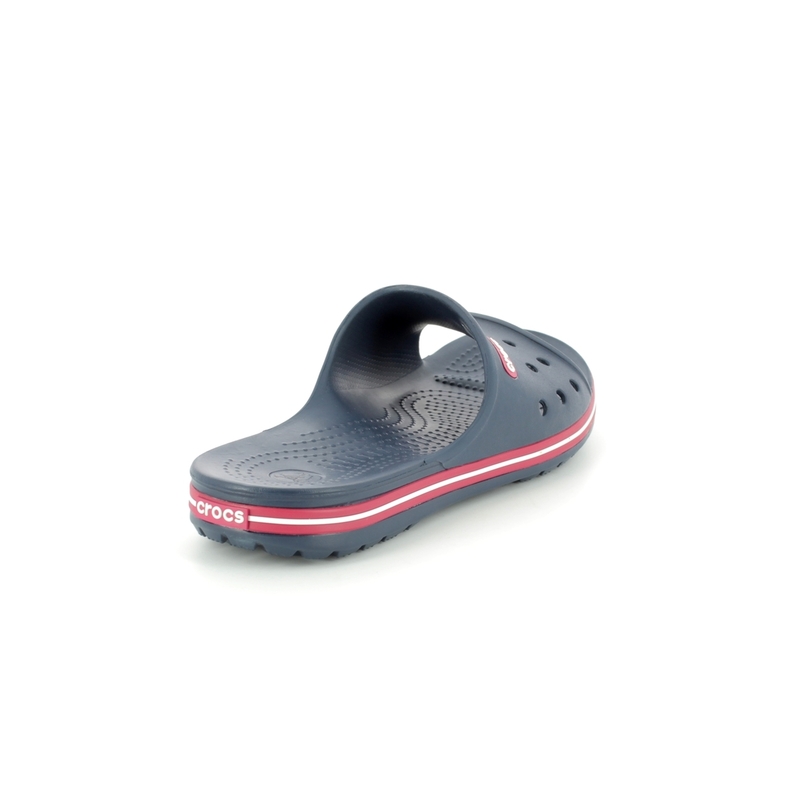 Crocs brings us 204108/4CC CROCBAND SLIDE. 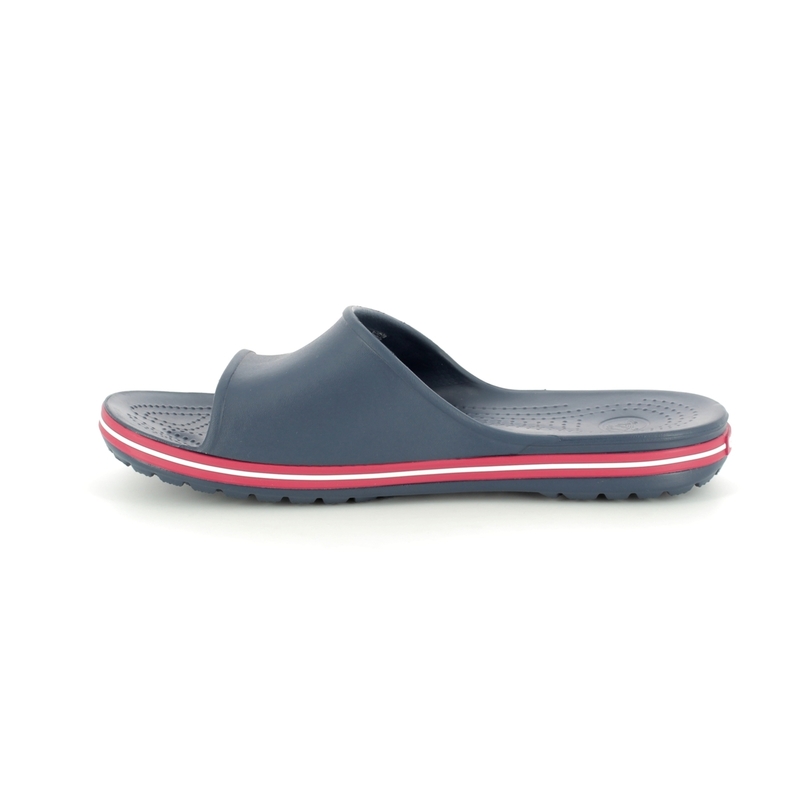 These navy slides are inspired by athletics for all your sports needs whether its going swimming or cooling down after a workout. 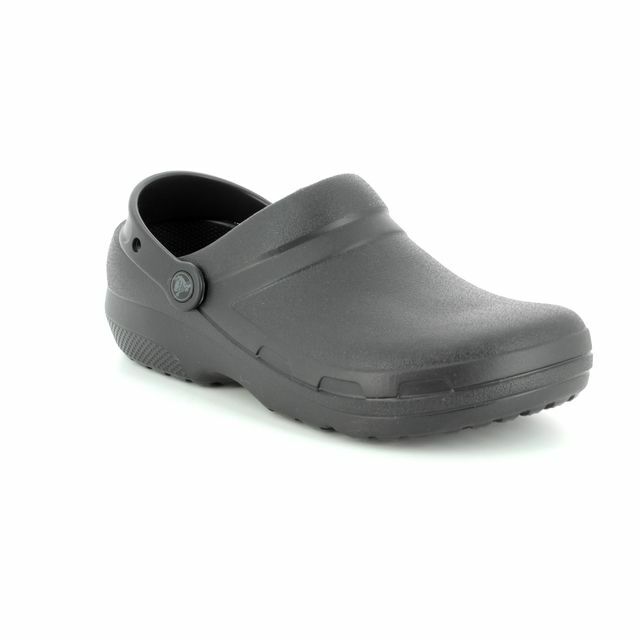 Made with original Croslite foam that is soft and supportive creating patented Iconic Crocs Comfort. 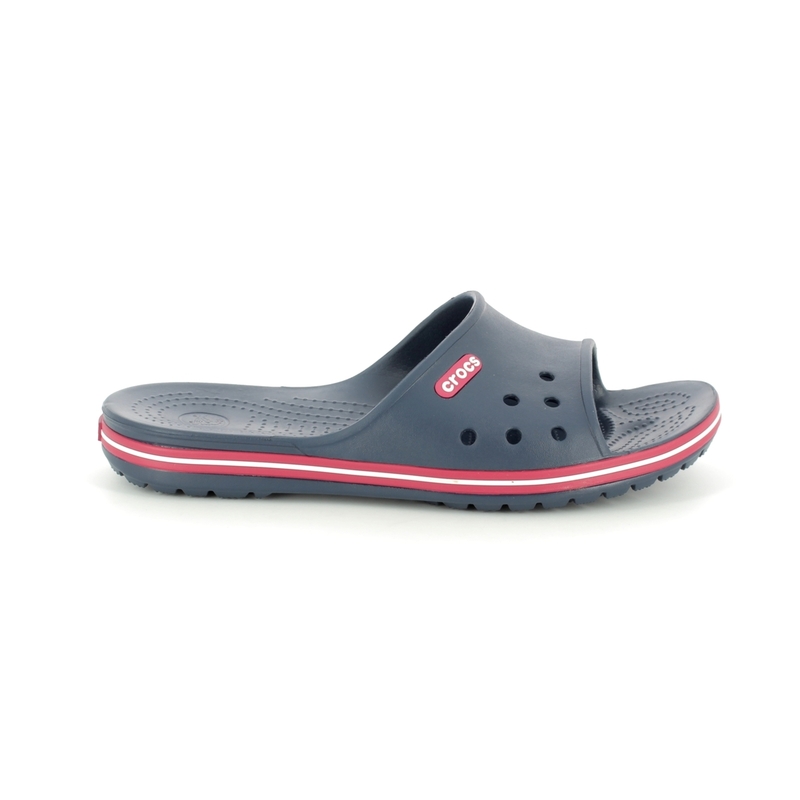 Featuring Crocs signature sidewall stripe in contrasting red and white for a cool look. 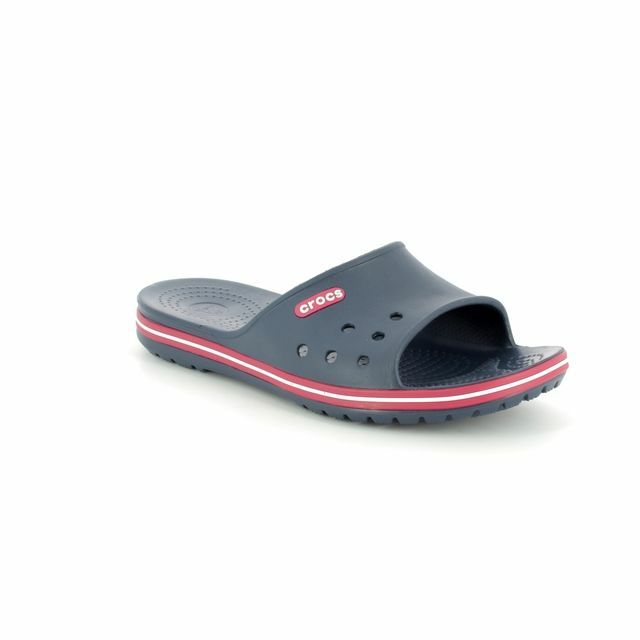 The fit of these slides is Relaxed which feels more secure on the foot and is not quite as generous as original Crocs. These slides are so practical and versatile as they are very lightweight, clean easily and dry quickly. 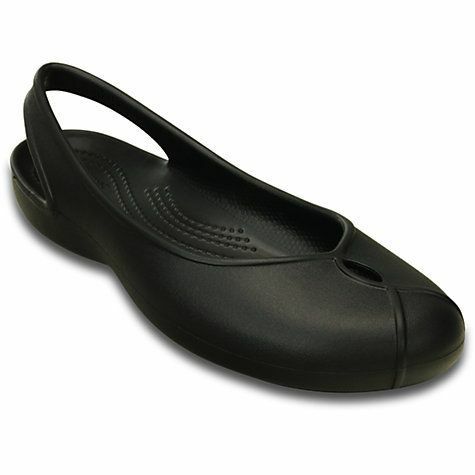 Buy your Crocs slides from Begg Shoes, an official Crocs stockist.